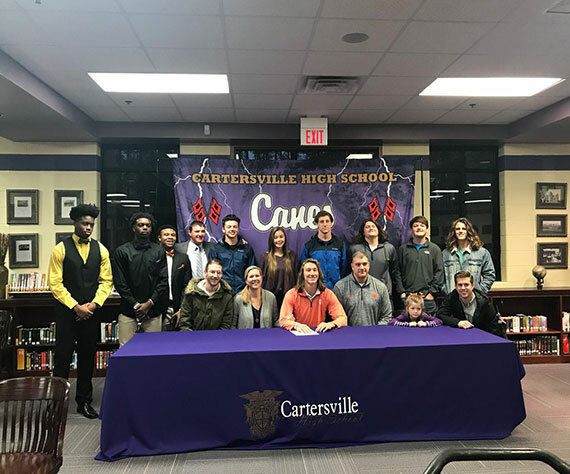 On National Signing Day 2018, thousands of athletes signed letters of intent to play sports at the next level, joining an estimated 70% of the nearly 3.6M high school seniors who will enroll in college this Fall. 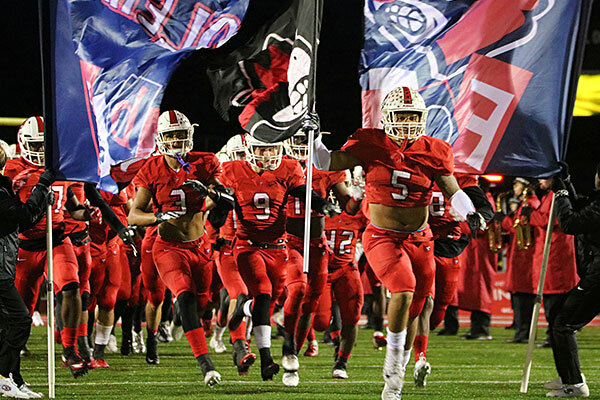 On campus, these same athletes will graduate at an overall rate at least 2 percentage points higher than the general student body, with certain demographics outpacing their peers by up to 19%, making sports-minded high school seniors a top admissions target for the nation’s colleges and universities. 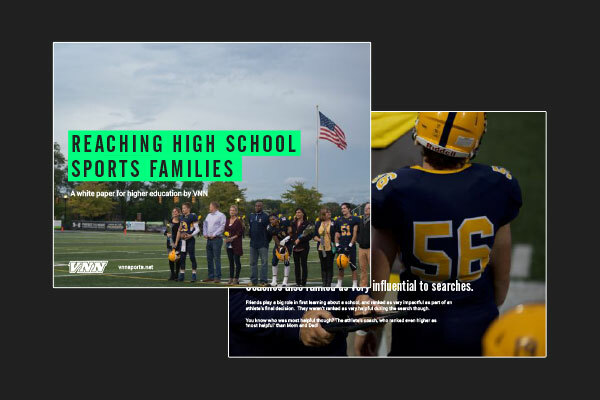 Today our team, which represents 15% of US high school athletic communities, released a white paper aimed at understanding the motivations, key information sources and planning process of this unique group of families. 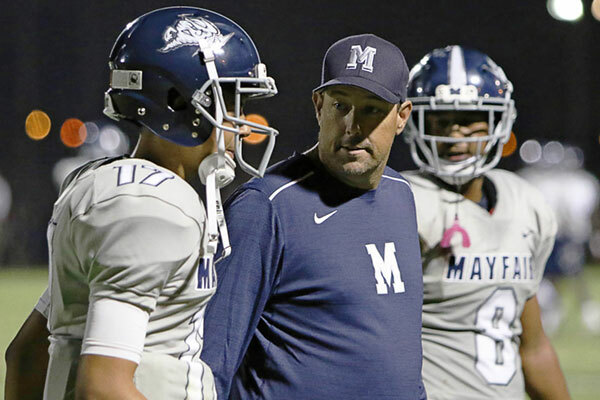 Results run the gamut from the expected to the unexpected, including how conversations with coach ranked more helpful for getting information about colleges than family (sorry Mom). 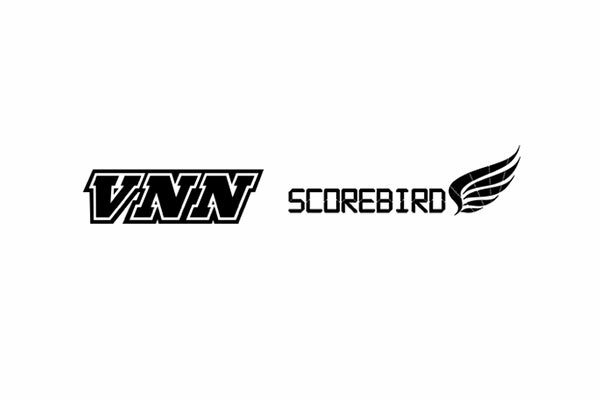 The paper surveyed a random sample of parents and athletes who use VNN’s apps to receive team alerts, creating a guide to advertising to athletics-minded high school seniors and those who help them make decisions.